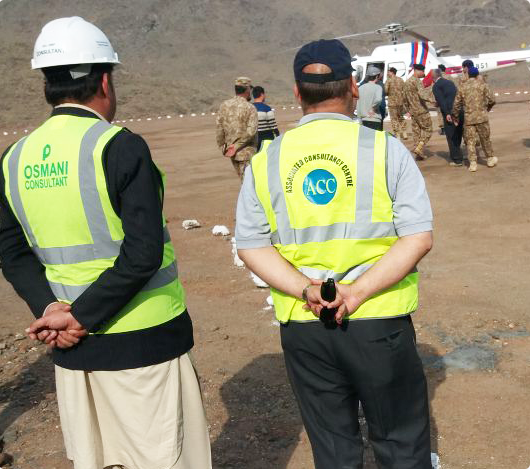 ACC in JV with GT Pakistan have started TPV of CDLD program in KPK. 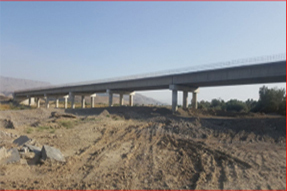 NHA has awarded the Detailed Design & Construction Supervision of DG Khan Bridge. 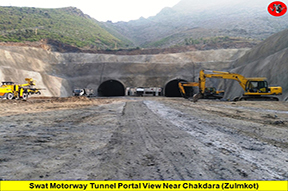 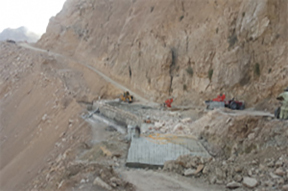 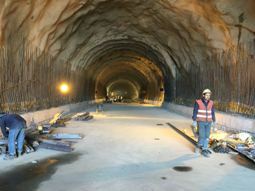 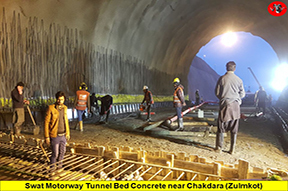 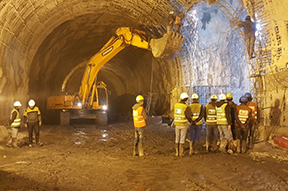 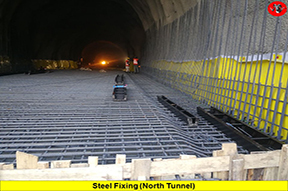 Thokar Niaz Baig – Hudyiara Drain Section of N-5. 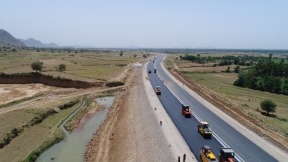 Sustainable National Highway Improvement Project (North Package). 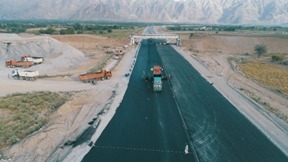 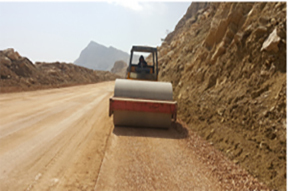 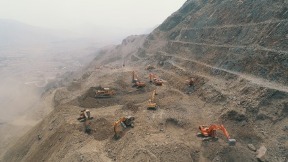 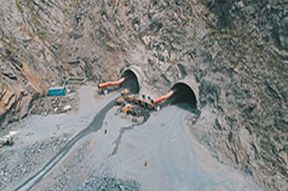 Peshawar – Kabul Motorway Project. 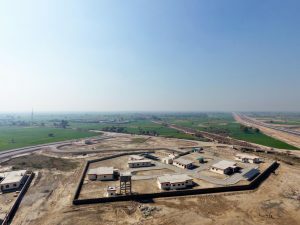 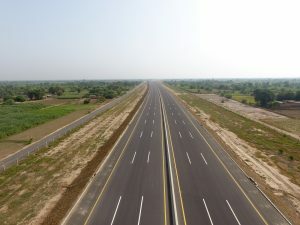 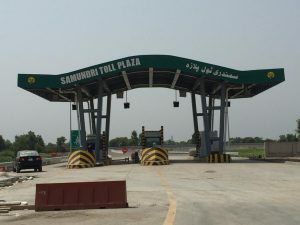 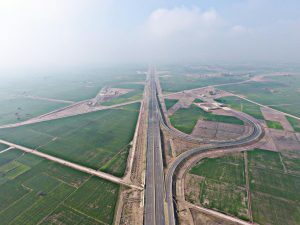 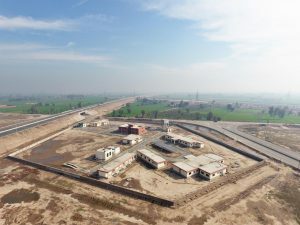 Section – II of Multan – Sukkur Motorway Project. 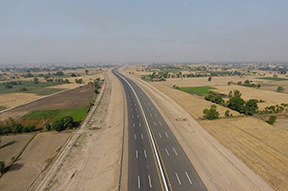 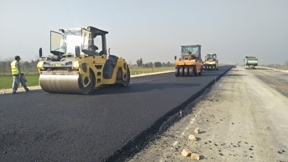 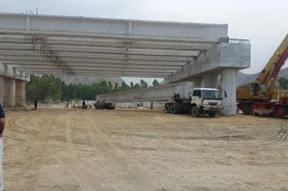 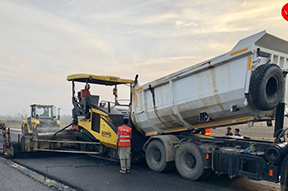 Section – V of Multan – Sukkur Motorway Project. 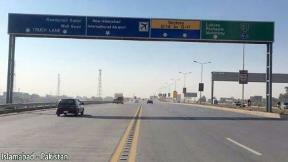 Lahore – Abdul Hakeem Section. 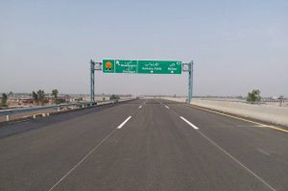 CPEC Section 03 (Jaranwal – Sumandari). 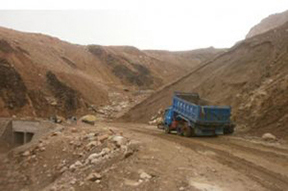 D.I Khan – Hakla Section – IV. 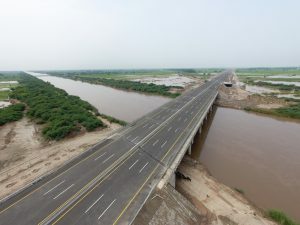 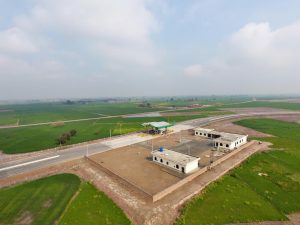 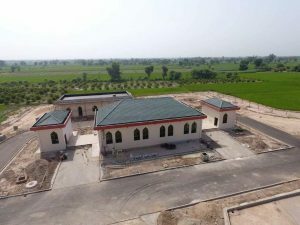 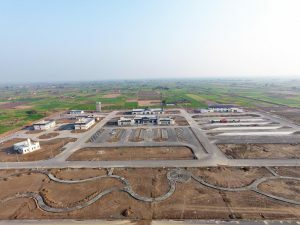 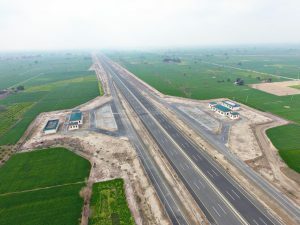 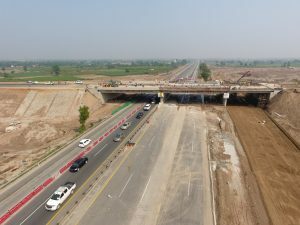 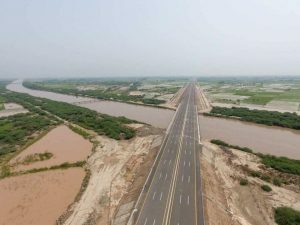 Prime Minister inaugurated the Section -V of Sukkur – Multan Motorway Project on 28th May 2018. 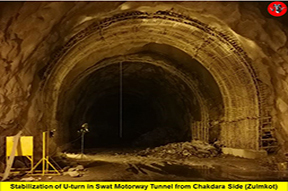 Head Office Team visited Swat Motorway Project on 12th May 2018. 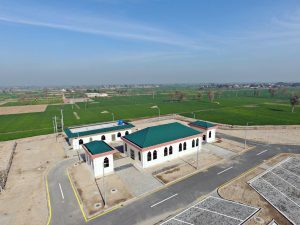 WELCOME TO ASSOCIATED CONSULTANCY CENTRE PVT. 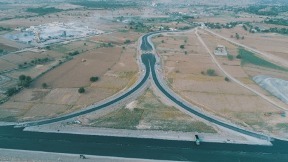 LTD. Associated Consultancy Center (Pvt.) 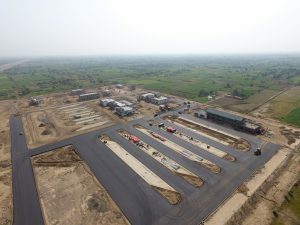 Ltd., established in 1984, has built a reputation for quality and for utilizing an integrated and multi-disciplinary approach in consultancy, project design and management assignments. 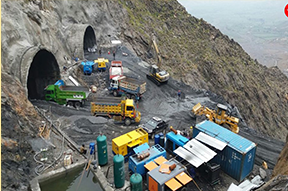 The firm’s professionals are all highly esteemed, possessing decades of pioneering experience in their respective fields and are capable of handling today’s demanding socio-economic engineering problems. 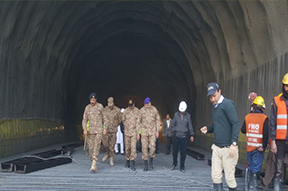 © Copyright 2018 ACC PVT. 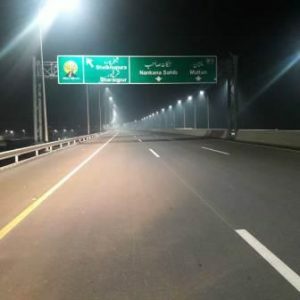 LTD. | Designed & Developed by Nayatel Creatives.